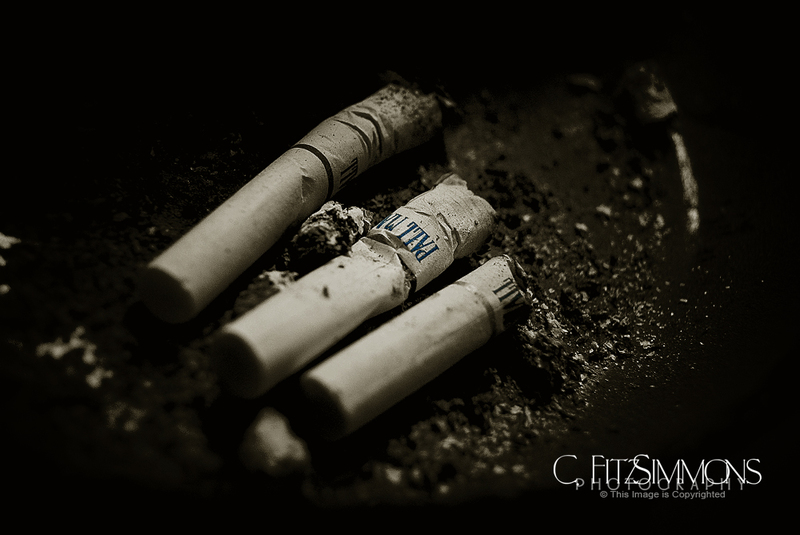 This entry was posted in 365 Day Photography Challenge and tagged 365 Photo Challenge, cigarette, cigarette butts, dad, love by Cyndi the BookChick. Bookmark the permalink. Such a dramatic atmosphere you captured in this shot! I don’t care for them either, Pablo, but these ones we just can not let go. It just never does away. Moving image and words, Cyndi. It brought tears to my eyes, partly because I lost my mother a little more than two years ago to lung cancer due to smoking. My heart goes out to you, Robin. It is such an enormous hole they leave. Enormous.